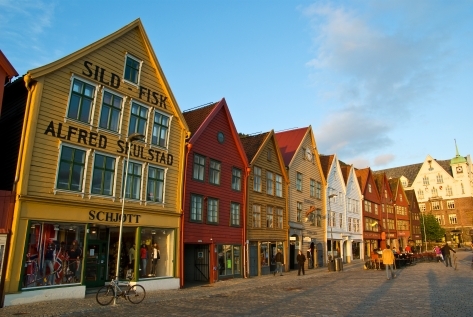 Using Bergen as your base, discover the spectacular scenery this region offers including the thrilling Stalheimskleiva hairpin road, the famous Flåm railway and landscapes of the incredible Aurlandsfjord. Your excursion to Hardangerfjord is no less spectacular with gushing waterfalls and lush green valley’s creating a constantly changing panorama all the while embracing the cultural heritage of Norway’s second city rightly crowned The Gateway to the Fjords. This round trip delves into the heart of Fjord Norway. It is a full day independent excursion involving travel on trains, buses and boats. 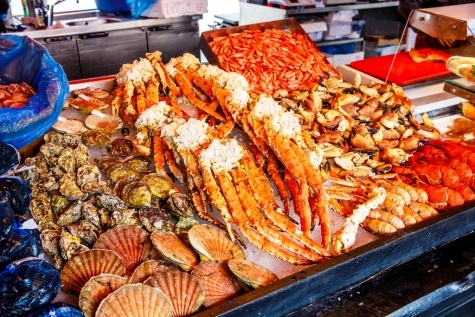 Each stage of your trip is clearly signposted and the connections run seamlessly, meaning that you can relax and enjoy some of the best scenery Norway has to offer. This full day independent excursion once again utilises all forms of local transport to introduce a quieter, gentler side of Norway. There are a number of permutations when taking this tour, but we have chosen departing Bergen by bus. This enables you to see the suburbs and farmland that surround the city and beyond. Following several National Tourist Routes, which signify areas of outstanding beauty, this journey takes you on a twisting and turning trip through glacial valleys and along tranquil fjords. Fly from the UK to Bergen. Self-transfer to your chosen hotel. We recommend the Thon Hotel Rosenkrantz (standard) and the Clarion Collection Havnekontoret (superior). A trip up the Fløybanen Funicular for a fabulous view across Bergen and lunch from the Fish Market are both musts. 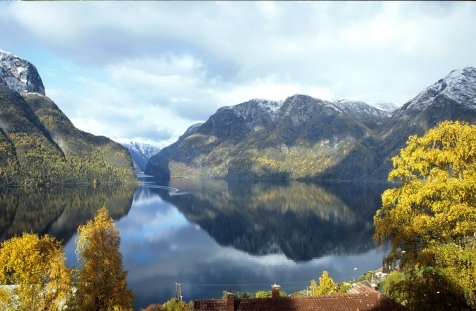 Take the train from Bergen to Voss where a connecting coach transports you to Gudvangen via the breath-taking Stalheimskleiva hairpin road. 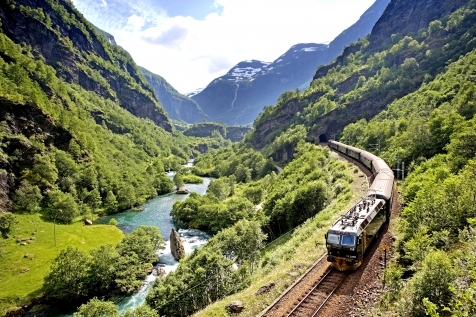 Continue by ferry on the Aurlandsfjord & Naerøyfjord to Flåm, where you board the famous railway that meanders through the valley, past cascading waterfalls and mountain peaks. You return to Bergen via the main Bergen line. Relax after yesterday’s foray into the fjords. Explore the museums or take lunch at Cornelius, a very special restaurant situated on a small island on Bergen’s outer archipelago. Culture vultures can explore Edvard Griegs home, just a tram ride away. The second longest fjord in Norway is home to fruit farms, the romantic Steindalsfossen and Norway’s largest waterfall – Vøringsfossen. Today’s excursion offers a different but no less dramatic experience. Start your journey by bus to Norheimsund. Connecting ferries then take you to the sleepy hamlets of Eidfjord and Ulvik before returning via Voss to Bergen. Morning at leisure before a self transfer to the airport in time for your return flight home. Afternoon waffles and light buffet supper when staying at the Clarion Collection Havnekontoret.